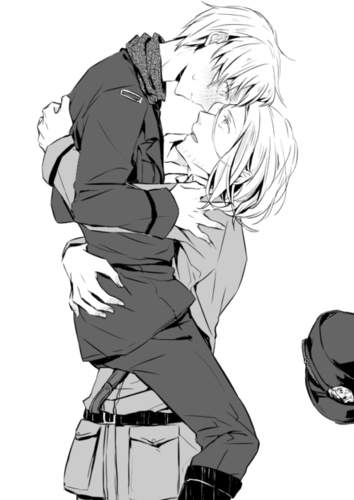 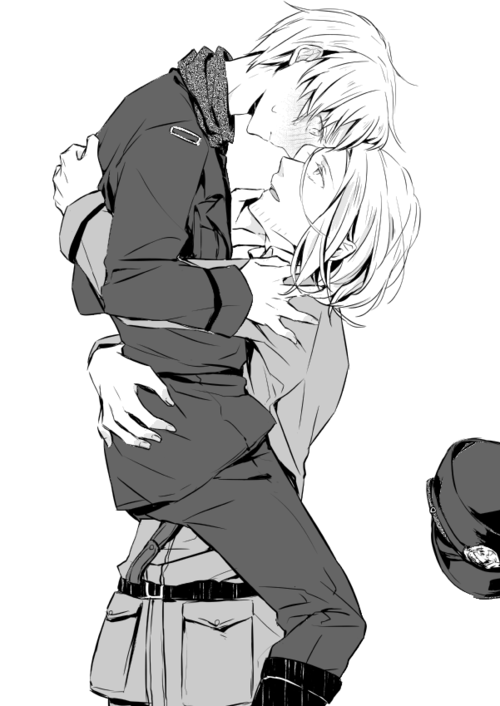 OTP~. . Wallpaper and background images in the Hetalia: ~FrUk~ club tagged: fruk france england hetalia love francis arthur.